Free-to-play Hack and Slash action RPG Happy Dungeons is now available for Xbox One. Brave exciting dungeons with up to 4 players and collect 1,000+ unique character customization items. 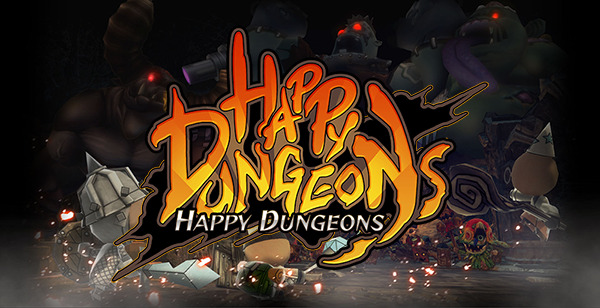 Happy Dungeons is Now Available via the Xbox One Game Preview Program!